IPC has an accredited examination process, which means that all our training courses have been developed at different levels of knowledge and skills. These levels can be completed with a diploma or certificate. 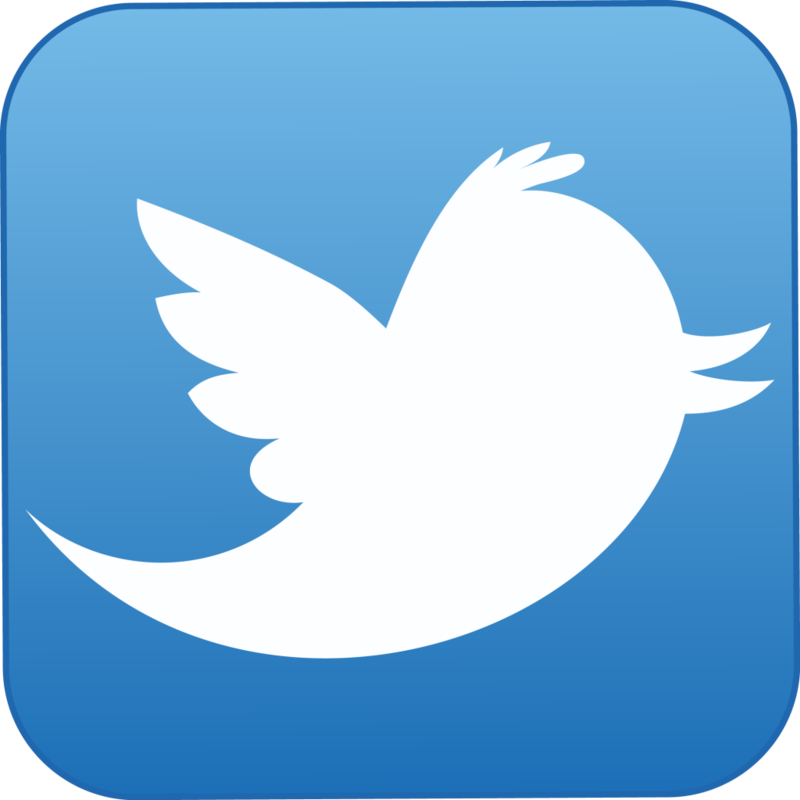 In this way, the knowledge and skills are securely accredited and easily recognized by clients. IPC is also valued menmber of the NL-Food Security Alliance. 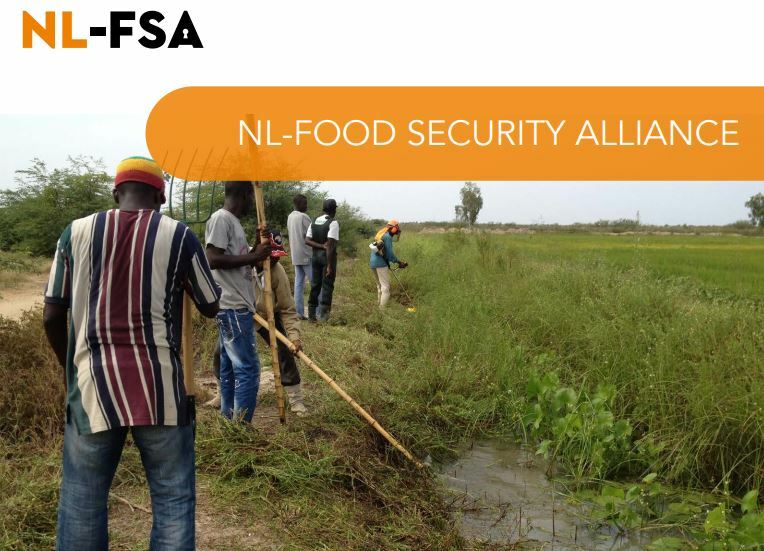 The NL-Food Security Alliance (NL-FSA) is a community of mainly Dutch companies and institutions collaborating in creating tailor-made and sustainable solutions for the agri-water-food business. The NL-FSA delivers products and services from various expertises and contributes to the development of a profitable and sustainable agribusiness in Africa and Asia. The alliance strives to achieve its goals and at the same time contribute to the SDGs (Sustainable Development Goals). The NL-FSA performs in a sustainable manner with respect for people, the environment and climate change. Providing solutions for climate change, migration, food security and growth retardation is achieved by improving human needs, creating jobs and raising the value of water, agro and food. The NL-Food Security Alliance collaborates, in Europe as well as Africa, with finance institutions, governments, donors, local governments, businesses and private investors.